I‘m pleased to introduce myself for your current and future needs in the field of Piano Education for children and adults. My name is Yelena. I have been playing piano for more than 50 years and teaching piano for the past 37 years. Music is my life - and my greatest joy comes from sharing this passion with my students. In 1989 I moved to the US and started sharing my love of piano with American students. With the seven years of the special music school in the former Soviet Union and four years in college, I possess a bachelor degree in fields of Teacher for children’s musical school and professional piano accompanist. 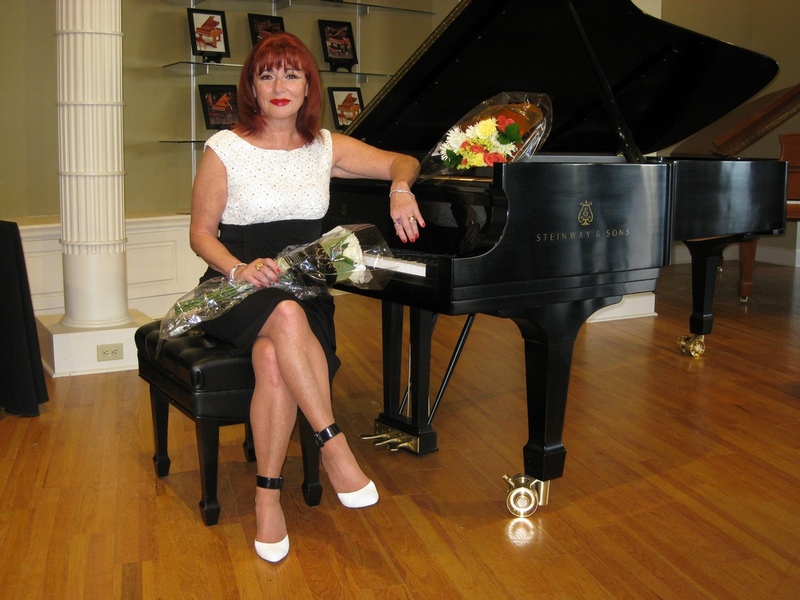 My combined experience is total 37 years, including 18 years in the former Soviet Union as a piano teacher in the special music school for children, 10 years as a privet teacher in my piano studio for children and adults in the Youngstown, Ohio area, and currently 9 years in Frisco area. In Youngstown, Ohio I was elected as Director of YTMA (Youngstown Music Teacher Association), was judging children piano competitions and festivals. Currently I’m an active member of the MTNA (Music Teacher National Association) and a MTFA (Music Teacher Frisco Association). From my early childhood I loved music very much, and later all my life I enjoying teaching music to children and adults.